A fine diameter, Flashabou textured synthetic dubbing. 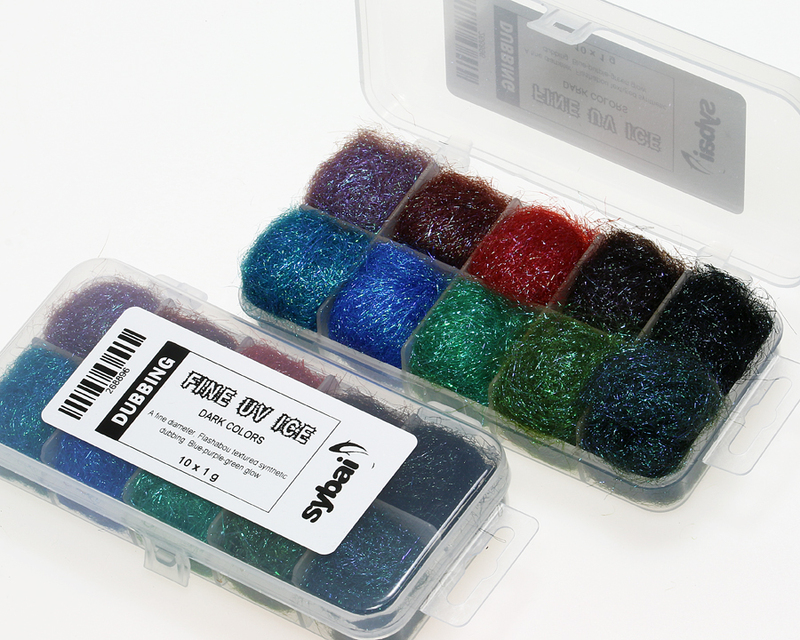 Can be mixed with other dubbing materials. Perfect for speedy formation of shiny saltwater, streamer, nymph and wet flies bodies. Blue-purple-green glow.